Clean CARFAX. 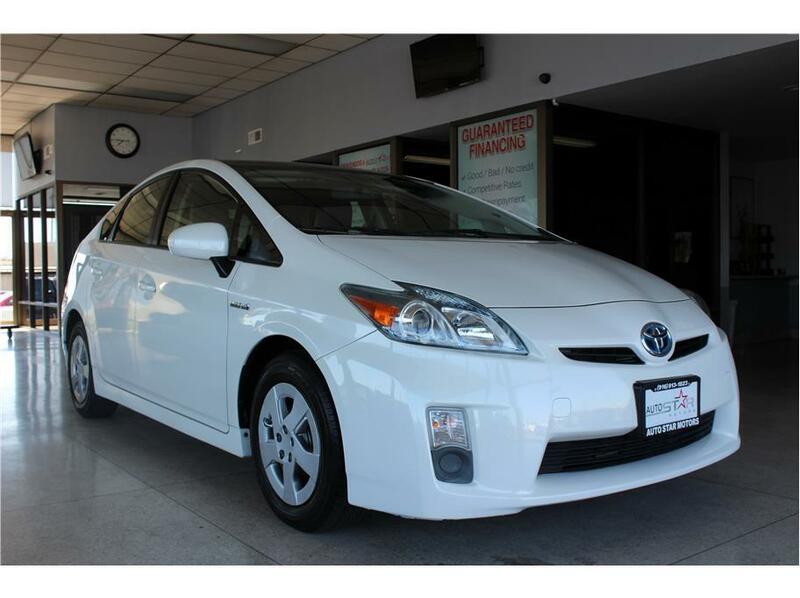 Features: FINANCING AVAILABLE, NON SMOKER, COMPLETELY INSPECTED AND RECONDITIONED, BLUETOOTH, MP3, HAS SERVICE RECORDS, NAVIGATION, HEATED SEATS, LEATHER, CLEAN CARFAX, Alloy Wheels, 1.8L 4-Cylinder DOHC 16V VVT-i, 17" x 7J Alloy Disc Wheels, 4-Wheel Disc Brakes, ABS brakes, Air Conditioning, AM/FM radio: XM, Anti-whiplash front head restraints, Auto-dimming Rear-View mirror, Automatic temperature control, Brake assist, Bumpers: body-color, CD player, Driver door bin, Dual front impact airbags, Dual front side impact airbags, Electronic Stability Control, Front fog lights, Front wheel independent suspension, Headlight cleaning, Heated door mirrors, Heated front seats, Illuminated entry, Knee airbag, Low tire pressure warning, Outside temperature display, Panic alarm, Power door mirrors, Power steering, Power windows, Radio: JBL AM/FM/MP3 6-Disc CD Changer, Rear seat center armrest, Rear window defroster, Speed control, Spoiler, Steering wheel mounted A/C controls, Telescoping steering wheel, Tilt steering wheel, Traction control, Trip computer. Visit Auto Star Motors online at www.autostarmotorsinc.com to see more pictures of this vehicle or call us at 916-249-8107 today to schedule your test drive. Message: Thought you might be interested in this 2010 Toyota Prius.